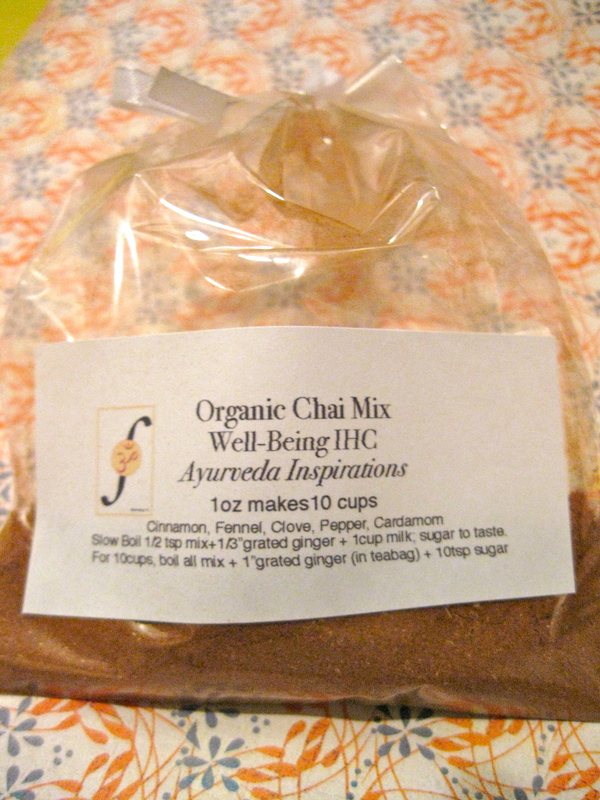 Organic Chai Mix is Back! Each month Veda Health will be donating a portion of the proceeds from each bag sold to a different Charity. October is Breast Cancer Awareness Month so the Proceeds go to the Breast Cancer Foundation. Get your Great Organic Holiday Housewarming Gift Before they Sell out. $12 Bag makes 10 individual cups or a 10 cup party pitcher! Email us for your order (shipping applies for non-local orders). ← My Philly Burbs TV Video Interview: Holistic Cooking!